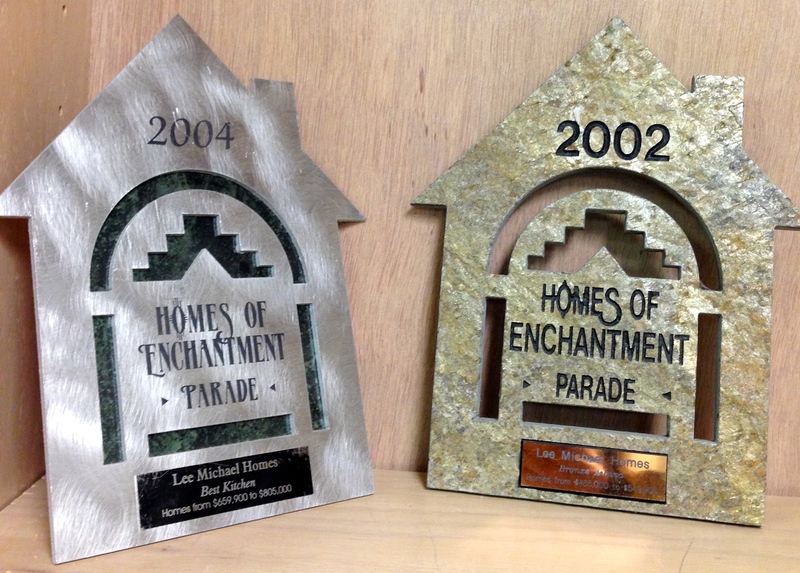 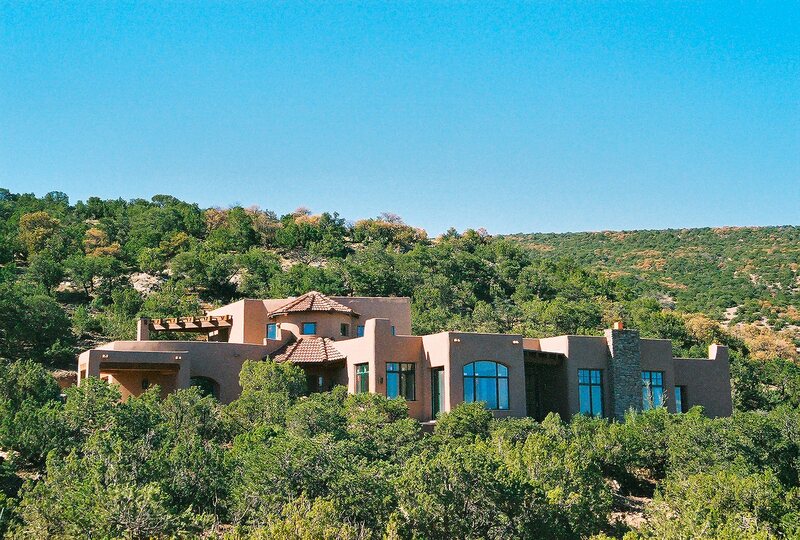 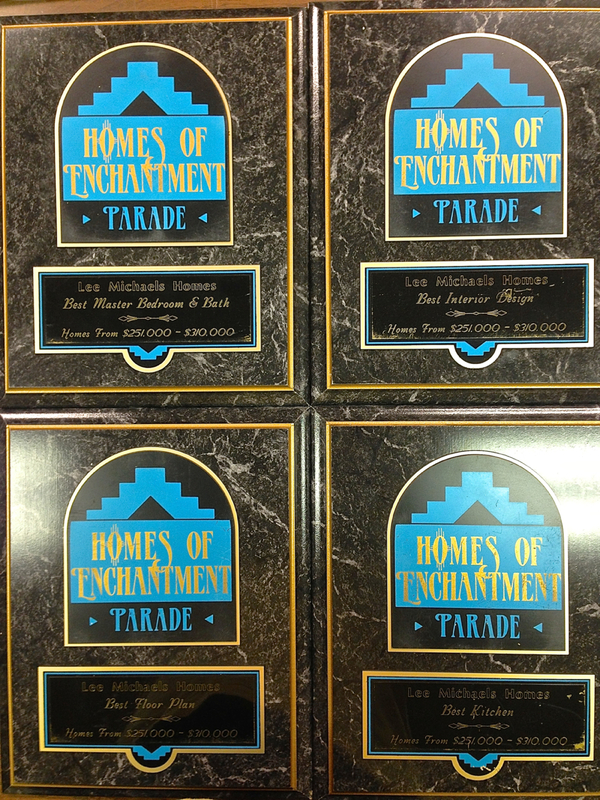 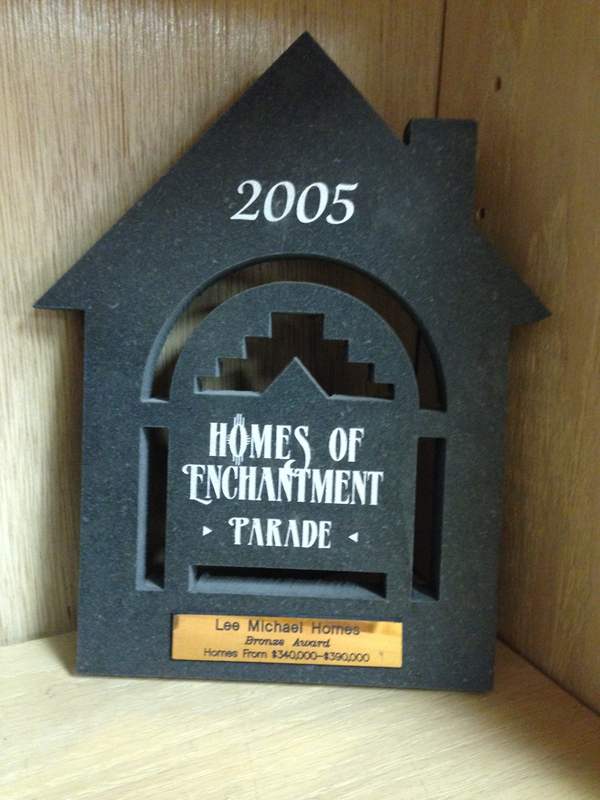 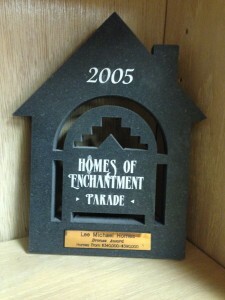 The year 1996 was Lee Michael Homes’ first entry into the Albuquerque Parade of Homes, and they captured 4 awards for their custom designed home entry then, and have been winning a multitude of awards since then with their timeless style and livability in each of their designs. 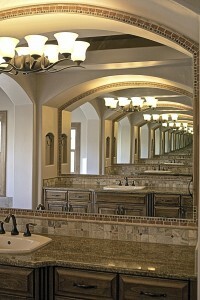 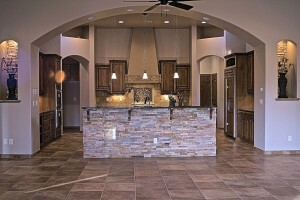 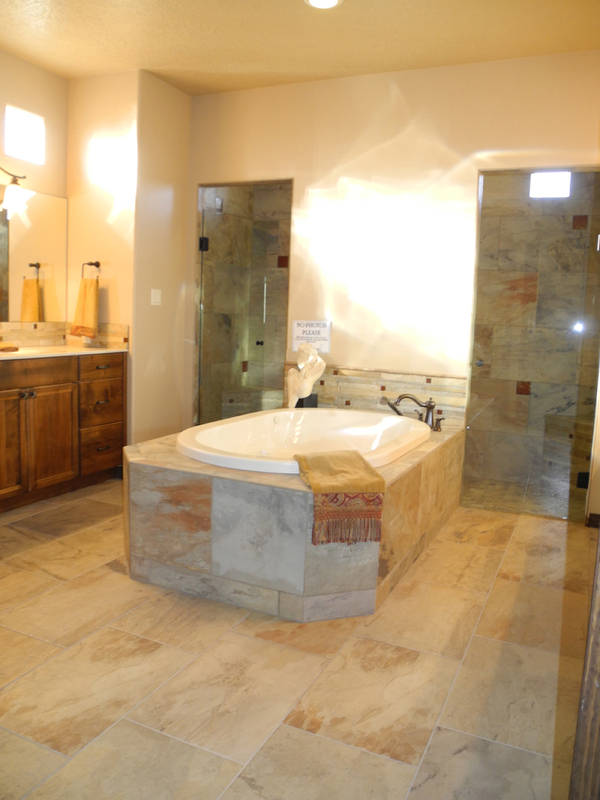 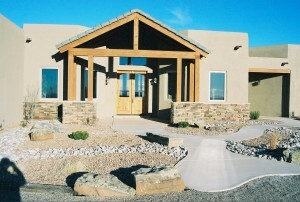 The Home Builders Association of Central New Mexico was in its’ infancy for Albuquerque’s Parade of Homes annual home tours back then, and Lee Michael Homes has participated since the beginning by entering their innovative and cutting-edge custom homes and remodels over these many years. 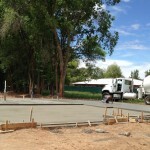 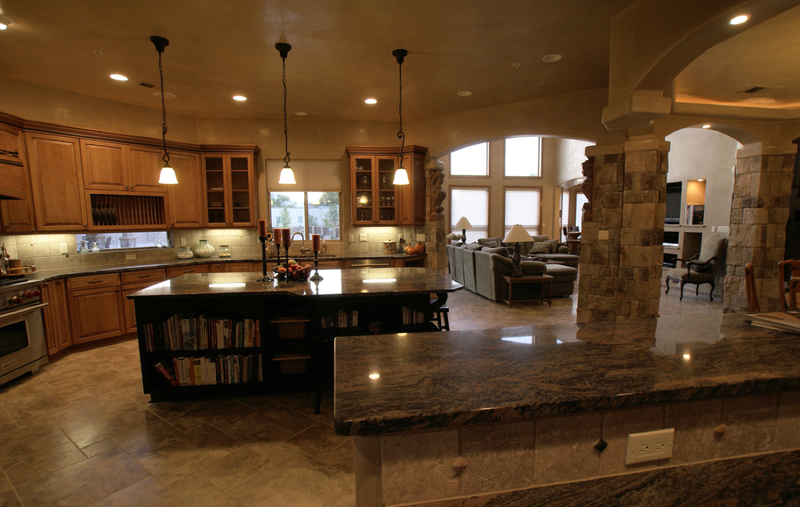 They thoroughly enjoy the diverse audience that comes to their homes to see and learn what is happening in the world of custom home building and remodeling. 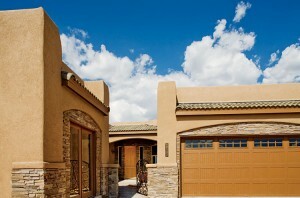 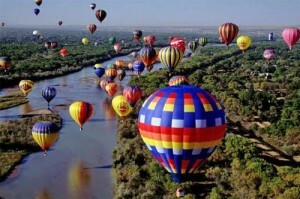 The Fall Parade of Homes occurs during the last weekend of the Albuquerque International Balloon Fiesta, drawing so many people to the City who take the time to explore the architecture of the area while visiting. 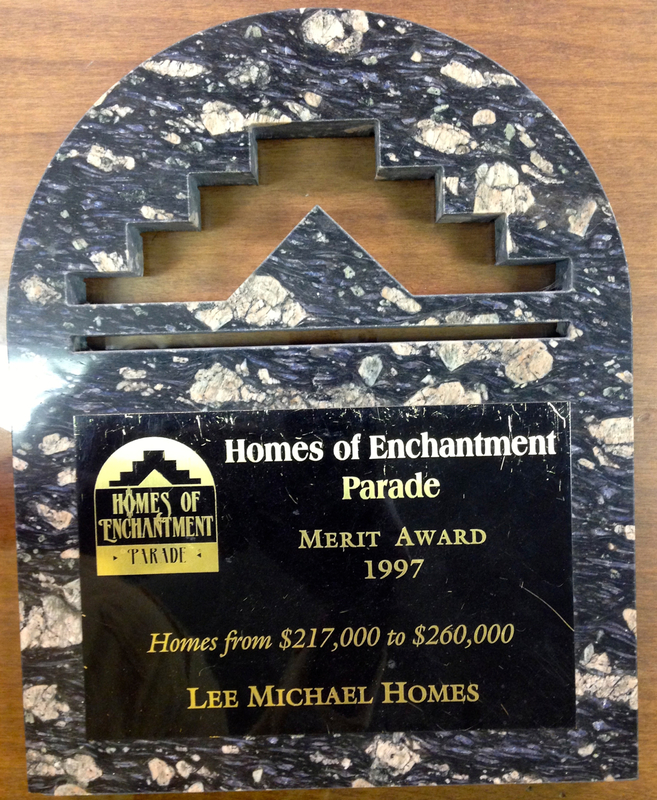 Designs and trends have evolved over the years, as can be seen in many of the models and customized homes built, but one thing has remained constant with Lee Michael Homes and that is their sensible and livable designs, along with their pioneering and smart construction approaches, and meticulous attention to detail. 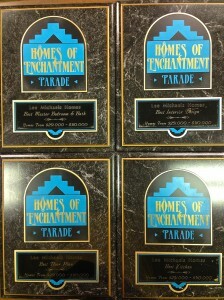 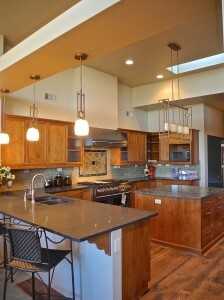 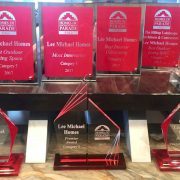 Several photos are showcased here of past Parade of Homes’ entries and award winners. 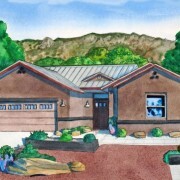 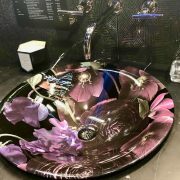 Colors and materials used are constantly changing to meet with the individual needs and desires of the homeowners, current home trends, value-points, and practicality of lifestyle. Homes have become smaller, but living areas such as kitchens, great rooms and laundry/craft areas have become more open and substantial. 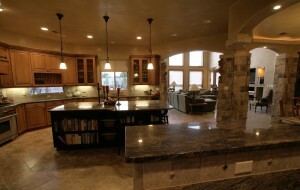 Home offices and second owner-suites are more important as home theaters and dens are not important anymore. “Tuscan” inspired building is not the rage as much as a clean un-cluttered style. 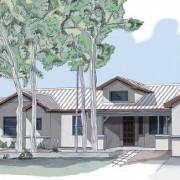 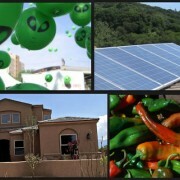 Age-in-place and Green building are in, while 2-story homes and energy-hog appliances are out. 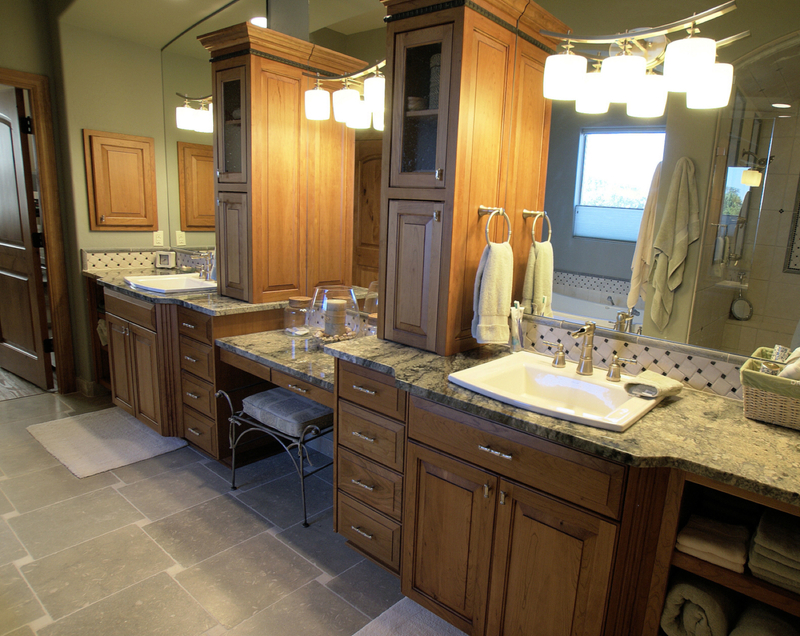 Remodel and renovation work is a big decision player now vs. building new, which goes back to living smart and making sensible decisions. 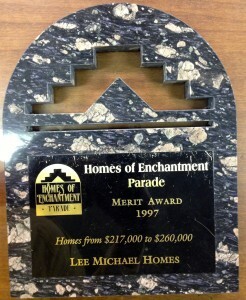 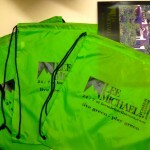 Lee Michael Homes’ truly embraces all the wonderful years of building in the Albuquerque area, and their devoted audience of Parade of Home goers over the years, and looks forward to many more years of serving the Albuquerque, Placitas, East Mountains, and surrounding areas in all their custom home and remodeling needs.